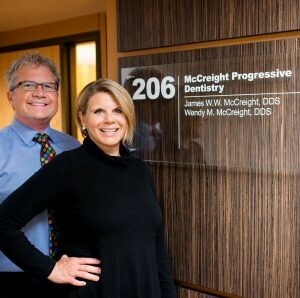 Please let the McCreight Progressive Dental Team know who we can be of service. The McCreight Progressive Dentistry believes it should be EASY to not only get in touch with your dental care professionals, but be able to get into the dental office for those sometimes untimely emergencies. We LOVE new clients and new client referrals are appreciated!